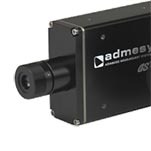 The Asteria is a high speed measurement device suited for luminance, illuminance and flicker measurments. 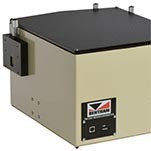 There are several models of Monochromators available in both single and double configuration with excellent stray light performance. 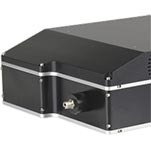 There are several models of configurable Spectroradiometers covering the range from 200nm to 3000nm. 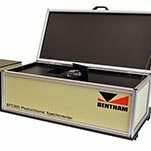 The BPC 300 spectrophotometer offers accurate characterization of photochromic lens transmission in the faded and AM2 conditioned states. 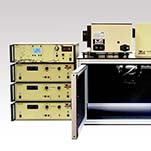 The PVE 300 system is an complete solution for determination of solar cell spectral response including EQE and IQE measurements. 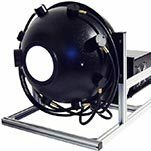 There are a range of accessories available for the light and color instruments including integrating spheres, fiber optic cables and cosine correction optics.